Many people are probably not surprised by what the research has found. Researchers have attributed this to being sedentary because of taking time off work during the holidays in December. Another and more important factor is that traditional holiday foods include lots of sugar, are high in fat and higher in calories. What is poor circulation and why should I be concerned? If you are tested in January and diagnosed with high cholesterol, you may want to retest your levels a few months or even just a few weeks later as many people’s cholesterol spikes in January. 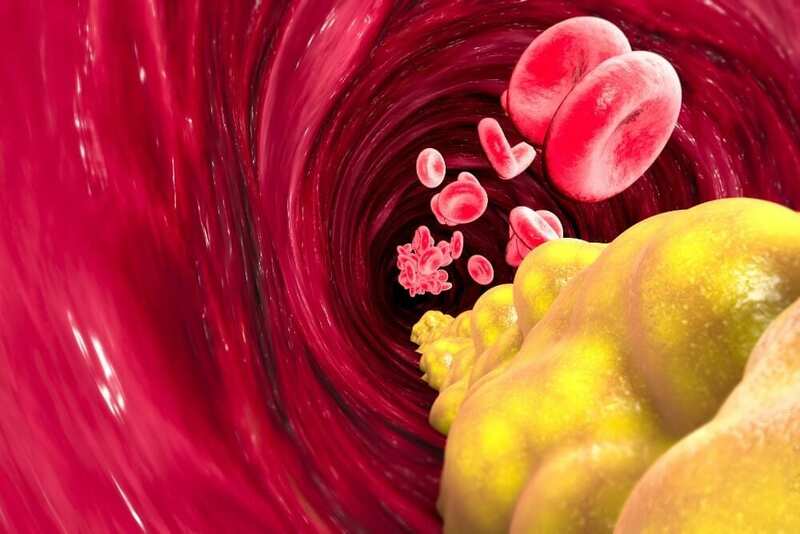 In fact, 89 percent of the study’s participants had high total cholesterol during the first week of January with only 53 percent of them tested in April – June showing high cholesterol levels. During early January, the average total cholesterol level was 240 mg/dL and the average LDL cholesterol was 143 mg/dL. In June, the average total cholesterol was 197 mg/dL and LDL was 108mg/dL. It must be noted that this study was conducted in Denmark. Findings in a similar British study also found increases of total and LDL cholesterol immediately following the Christmas holiday. In America, we have the same tradition of taking time off work, being more sedentary and indulging in similar higher calorie, unhealthy food. Therefore, we can make a reasonable assumption that total cholesterol and LDL cholesterol levels are increasing as well the first part of January.